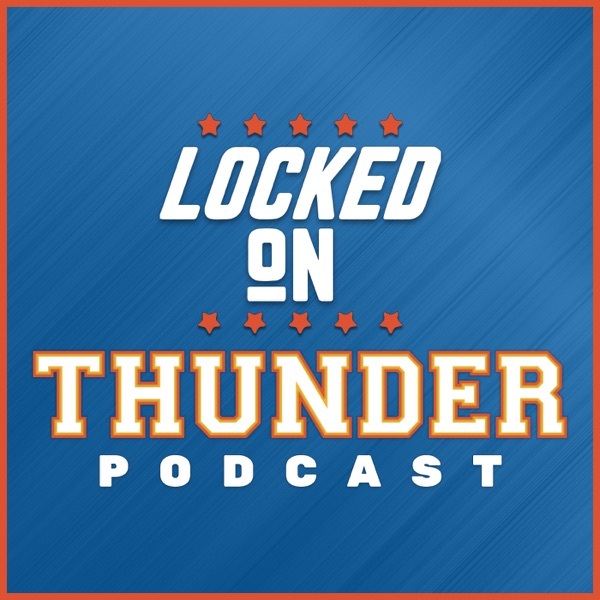 Segment 1: Why we have grown to expect Sam Presti To Be In On Every Big Deal That Could Go Down In the NBA. Why OKC Won't Get Jimmy Butler, And Why They Could Get Jimmy Butler. Segment 2: Questions For Sam. Will Sam Open Up About Relationships With Players.